Despite its peaceful slogans, the Clinton Foundation is a powerful tool for the aggressive imposition of the neo-liberal agenda all over the world. At the moment, the organization, in one way or another, has touched the lives of 430 million people in 180 countries around the world. This year, the main focus will be on promoting the ideas of radical feminism. Behind phrases about “women’s potential” and “sustainable development” hide totalitarian propaganda and very radical forms of leftist ideas and the promotion of the homosexual agenda. According to the Republican Party’s US presidential candidate, Donald Trump, the Clinton Foundation can be considered the most corrupt organization in the history of American politics. According to him, while occupying the post of Secretary of State of the United States and responsible for the work of the Russian-US Bilateral Presidential Commission, Hillary Clinton actively defended the interests of the Russian “Skolkovo” project and US corporations that had previously donated to the family welfare fund large sums of money. 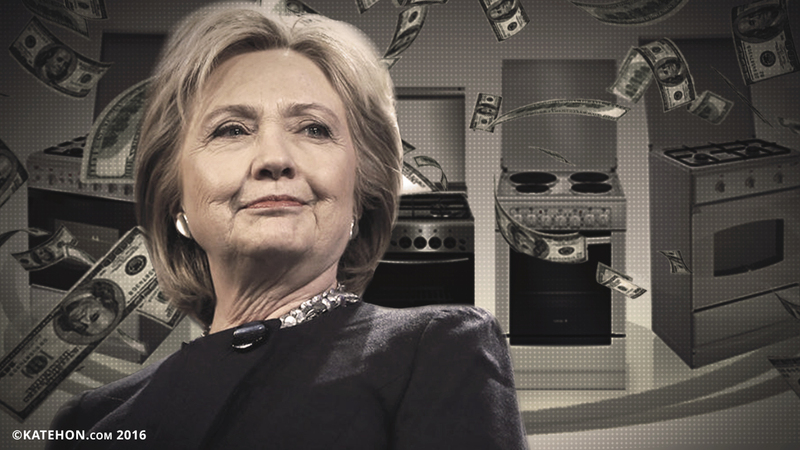 According to some researchers, the Clinton Foundation represents a way of legalizing "dirty" money received as bribes. Any person or company can donate funds to an allegedly charitable organization that has a number of tax breaks. At the same time, the founders of the fund (the Clintons) can dispose of the money at their discretion. Since 2014, out of the $91.3 million spent by the organization, only $5.2 are classified as charitable grants. At the same time, $34.8 million was spent on salaries and bonuses for employees and a further $50.4 million were classified as "other expenses" - most likely the personal needs of the Clintons.